When you're handling thousands of requests per second and many terabytes of traffic per day, the physical infrastructure is as important as the software. Utilize our team of experts to take your systems to the next level. 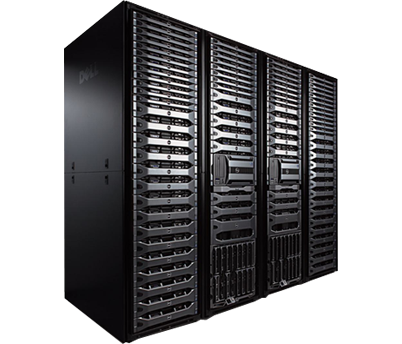 HostCurve servers have the highest levels of physical security and are hosted in fully redundant datacenters. 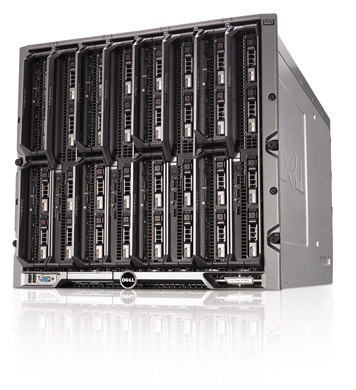 Experience the unmatched performance of high-end bare metal servers with many configurations to meet your needs. Your dedicated account manager and systems engineer will be your direct point of contact for all your needs. Our team of engineers will work with you to design a custom deployment. Protect your systems with Protocol Inspection, Stateful Sessions, and Intrusion Prevention System. High performance SAN storage options are available for High IO and high disk throughput applications. Mutli-Redundant links and devices across the network ensures you never loose connectivity. 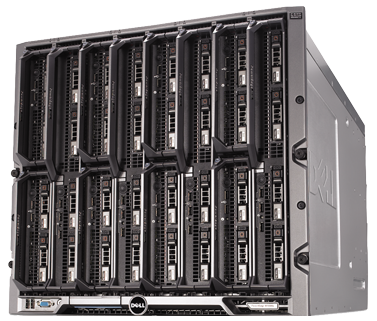 Install, Configure, and Power Cycle your servers remotely with Dell's iDRAC interface. Employ offsite backups to ensure you never lose any data. Our data centers bring together the most developed customer ecosystems on the West Coast. The data centers have unmatched connectivity to the Asia Pacific markets. More than 300 domestic and international carriers, media and entertainment firms, cloud computing providers, social networking sites, gaming companies, and enterprise customers interconnect. Contact us to get pricing on custom configurations. We specialize in meeting all customer needs. Copyright © 2013. HostCurve Inc.